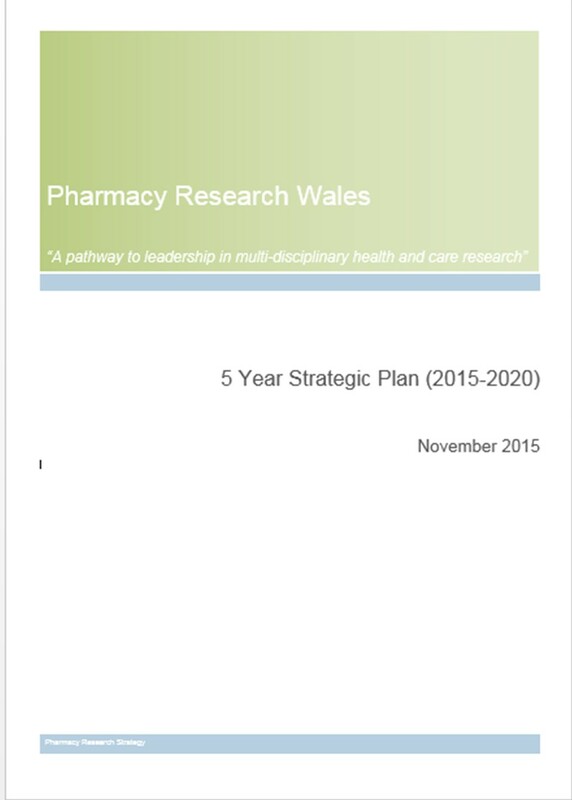 A research engagement event, funded by the South East Wales Academic Health Science and the Wales School of Primary Care Research was held in May 2014, with the aim of bringing partnership bodies together to share a vision for pharmacy research in Wales. Participants were from Wales NHS primary and secondary care, academic pharmacy departments, pharmacy and pharmacy technicians, UK stakeholders and non-pharmacy professionals. The workshops acknowledged that Wales needs to build research capacity and capability, that this would take time and strong partnerships and that a coordinated strategy with shared goals would help underpin these developments. Four Key themes were identified: culture; workforce; knowledge sharing and research priorities.